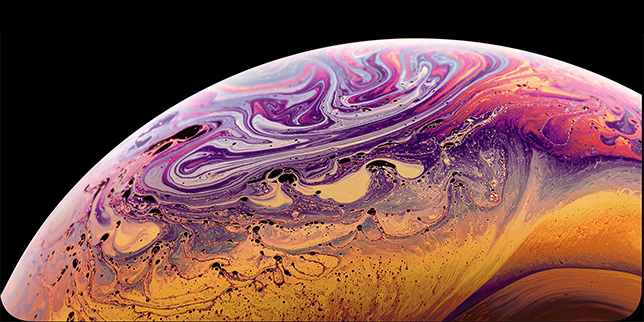 Today Apple has taken the cover off a brand new member of the iPad family - the Apple iPad Pro. This new supersized iPad has been rumored for months, and its 12.9 inch display aims to add a level of productivity to the primarily entertainment based tablets in Apple's lineup. In terms of design, the new iPad Pro looks very similar to the company's iPad Air lineup. You get the premium metal design, rounded edges and improved speaker layout for a truly unique addition to Apple's iPad lineup. Despite its somewhat large size, it manages to come in at just 6.9mm thickness, and weighing in about 1.57 pounds. At 12.9 inches, the Retina display on the iPad Pro is the biggest the company has to offer on a tablet. This display offers a 2732 x 2048 pixel resolution, which results in a 264 ppi pixel density and a whopping 5.6 million pixels. The iPad Pro also debuts a variable refresh rate feature which kicks in automatically when needed, photo alignment technology, and a custom timing controller. 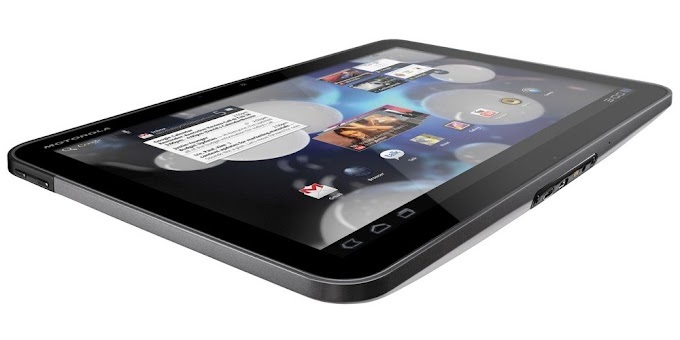 This feature helps improve the battery life which has to contend with the increased size of the display. Apple has outfitted the iPad Pro with a brand new A9X chipset, which is the most powerful chip the company has outfitted into a mobile device. It delivers up to 1.8 times more performance than A8X and double the graphics performance of A8X found in iPad Air 2. Apple hopes that this new chip, in combination with iOS 9 will help their tablets compete with the demand of a professional user. 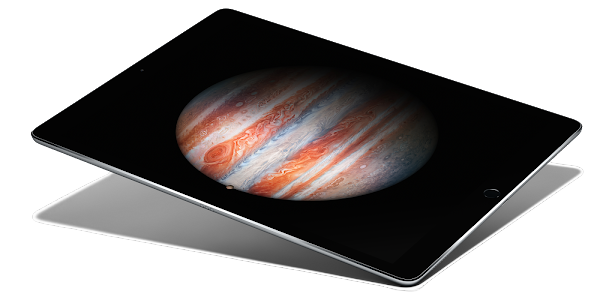 In fact the company seems confident that the iPad Pro can take on some of its Windows running counterparts. Apple backs up the processor with 4GB of RAM, which again is the most we have seen on an Apple tablet. 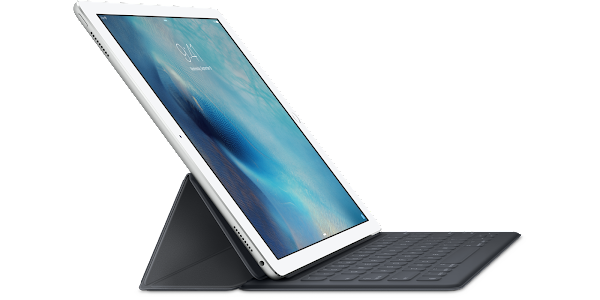 The combination of the processor and RAM should ensure the iPad Pro will smoothly run the most taxing tasks on its stunning Retina display. While the iPad Pro may primarily aim at productivity, it hasn't held back in the camera department. There’s an 8-megapixel camera built on its rear, while a 1.2-megapixel front FaceTime HD camera will take care of your video calls. Powering this beast will be demanding on any battery, and the built-in lithium-ion (non-removable) battery should be up to the task. Keeping in line with Apple’s other iPads within the tablet range the new Pro variant should serve up to ten hours of up-time under perfect conditions. Unlike the previous iPad models, the iPad Pro will feature four speakers. These speakers are places on the top and bottom of the iPad Pro and the device will automatically balance the sound by recognizing how the user is handling the tablet. This four speaker setup should offer improvement in audio quality in movies, music and gaming. 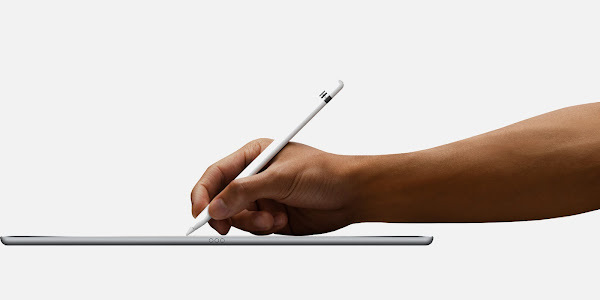 Apple has taken a page out of Microsoft's book, designing a "pencil" to go with its new iPad Pro. 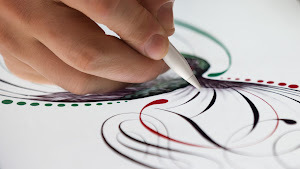 This pressure sensitive stylus (sold separately) will give artists and graphics enthusiasts a whole new way to interact with the iPad Pro. Being pressure sensitive, Pencil has quite a few tricks up its sleeves, such as the ability to shade your drawings by simply tilting it when drawing. Besides the Smart Cover and Smart Case the iPad is usually marketed with, Apple is also introducing a Smart Keyboard. Much like what Microsoft offers with the Surface tablets, this keyboard connects magnetically to the iPad Pro. 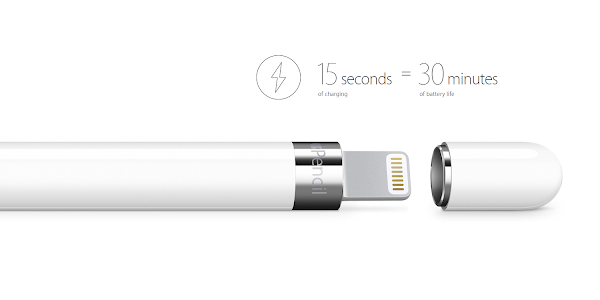 This Smart Connector, which is also an iPad exclusive will transfer power and data to the keyboard. The Smart Keyboard will cost users an additional $169. Apple will be releasing the iPad Pro with iOS 9.1, a special version of the mobile platform which will support features specific to the tablet, like Split View, Slide Over and Picture-in-Picture. It will also iPad Pro exclusive feature which will enable it to run iOS apps in full-view side-by-side, thanks to the very high resolution screen in iPad Pro. Apple's iOS 9.1 will also include support for the Apple Pencil. Keep in mind that your iPad Pro will only be complete with the additional investment on the Apple iPencil and Smart Keyboard. 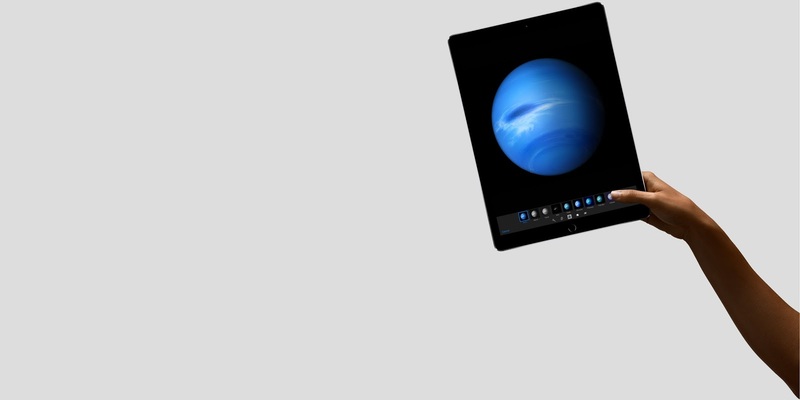 The iPad Pro will be offered in three colors - Space Gray, Gold and Silver. Unfortunately the new Rose Gold which the latest iPhone models are offered in, is not available for the iPad. 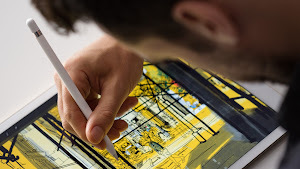 Apple is not going to rush the release of the iPad Pro. The hardware is currently in mass production and will begin to ship in November in time for the holiday shopping season, but there’s no word on when pre-orders will go live. Meanwhile, you can see the device in action on the following video.